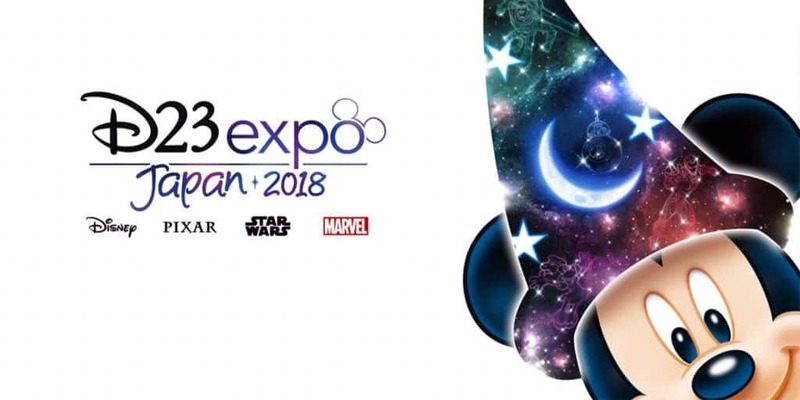 The D23 Expo Japan 2018 returns to Tokyo Disney Resort in February 2018! 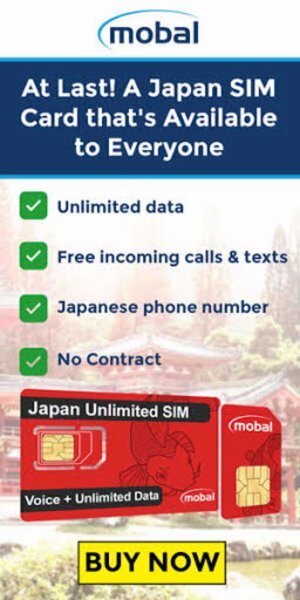 The official website is now up and running. Here’s what we know so far — which isn’t much but it’s a start. We’ll give you an update once we have more information. Full details and ticket information are found here. 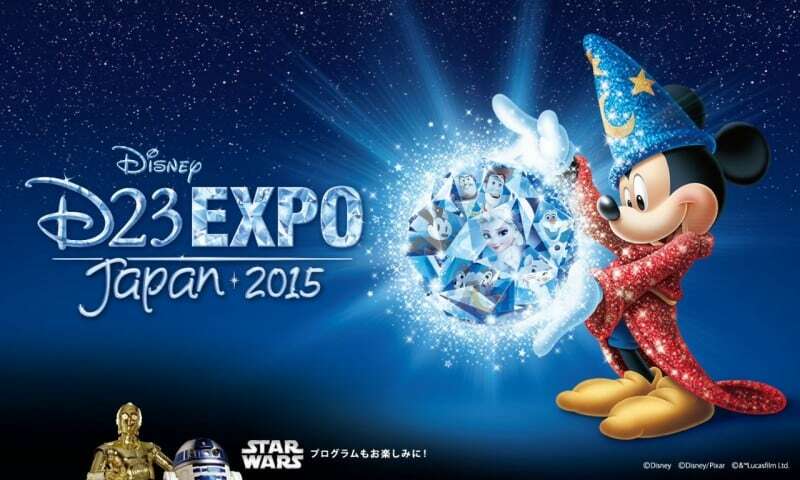 All locations are at Tokyo Disney Resort. Tickets go on sale Summer 2017. No information is yet available about prices or the types of tickets. The last D23 was held in November 2015. Read our full coverage of this past event. Feature photo from the official D23 Expo Japan 2018 website. Additional information on the D23 Engish Website.